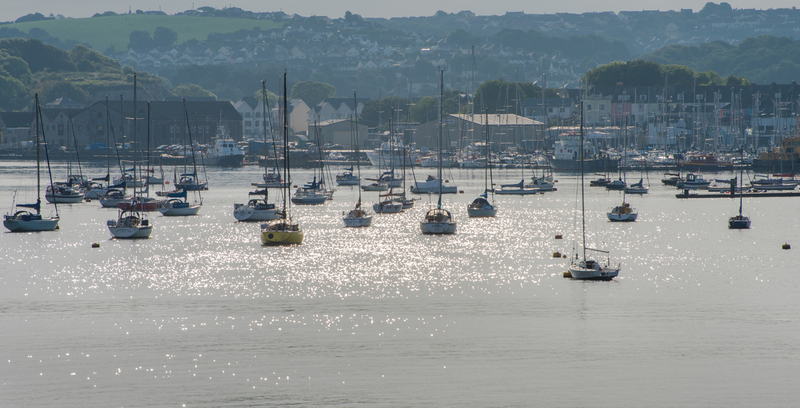 Gemstock Chartered Surveyors was established in 2013 and are an RICS regulated practice based in Plymouth covering the south and west of England. Gemstock Chartered Surveyors are an independent commercially focused property firm with expertise in building surveying, dilapidations and lease advice; headed by experienced Chartered Surveyor, Richard Wood BSc (Hons) MRICS. Richard’s previous roles have included commercial building surveying and property consultancy for Xerox and related companies, stints in firms covering residential and commercial property; and prior to Gemstock Chartered Surveyors, 7 years in the specialist dilapidations and lease advisory team at Deloitte LLP which took over Drivers Jonas in 2010. Whilst Gemstock Chartered Surveyors in Plymouth have a primary focus on the needs of occupiers; our insights as occupier advisers allows us to cater for the needs of owners and landlords when the opportunity arises. Landlords and owner occupiers aim primarily to enhance or protect their property asset. Leaseholders and tenants wish to minimise their occupancy costs and in particular their dilapidation and lease exit liabilities. Gemstock Chartered Surveyors aim to provide professional, clear, concise, timely, practical and helpful advice. Our services are geared towards meeting our clients’ objectives.